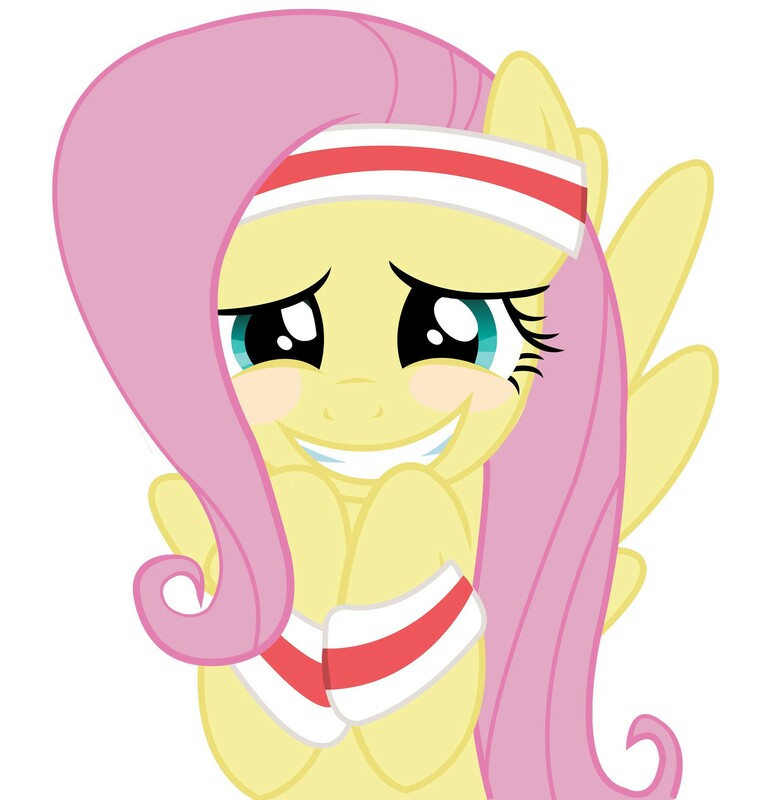 @mushi How come all of your avatars are Twilight in adorable poses? I can't take much more daww. @scribble Of course @cavatina. You are in the right range. @comradeconventrix ohgodwhat. MY EYES, THEY STARE AT ME, THEY WANT MY SOUL. @minti it would look so cute for mint! @lyrica thank you so much! @lyrica im sure ill find a way thanks!